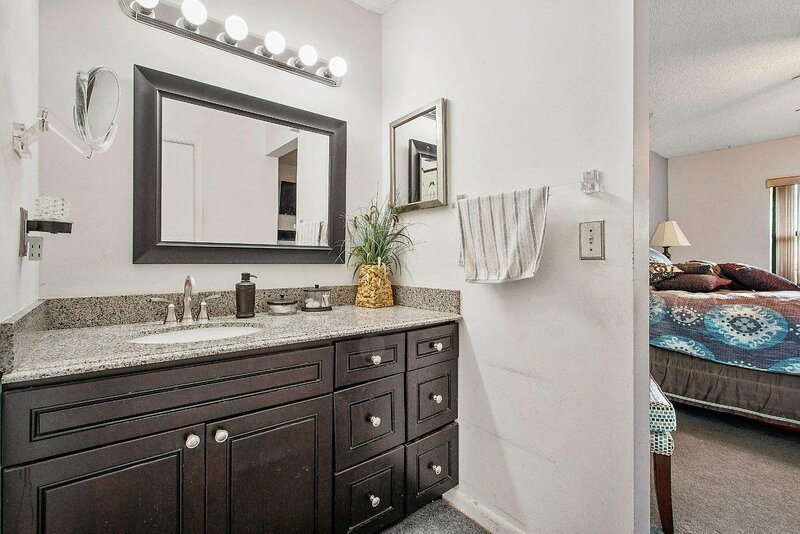 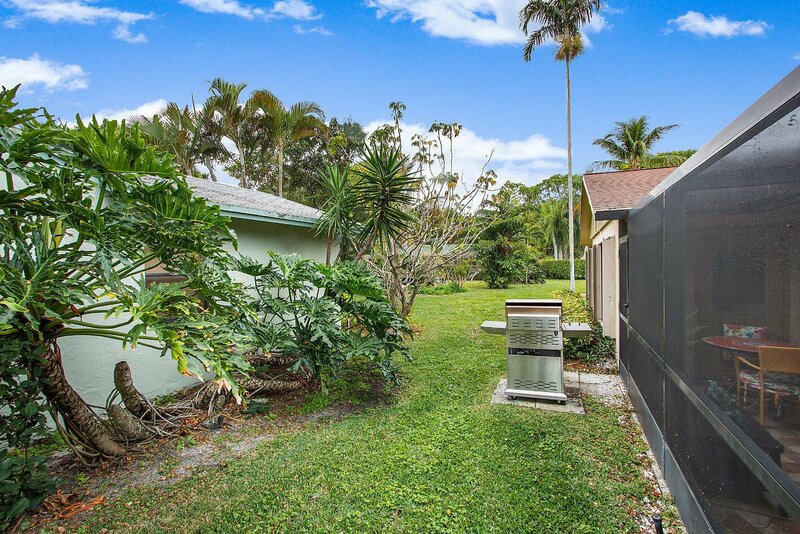 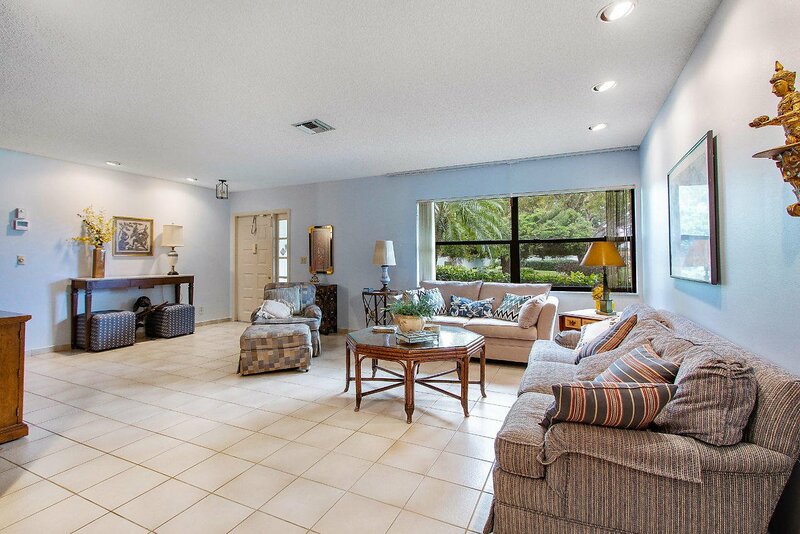 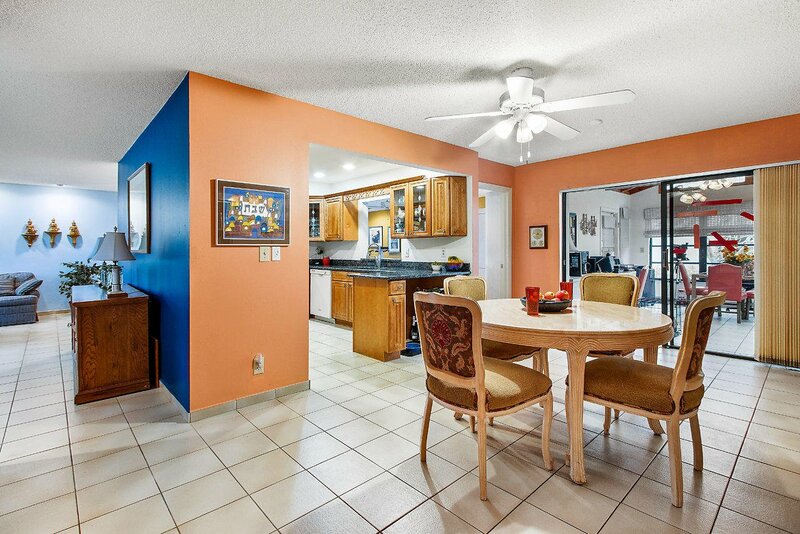 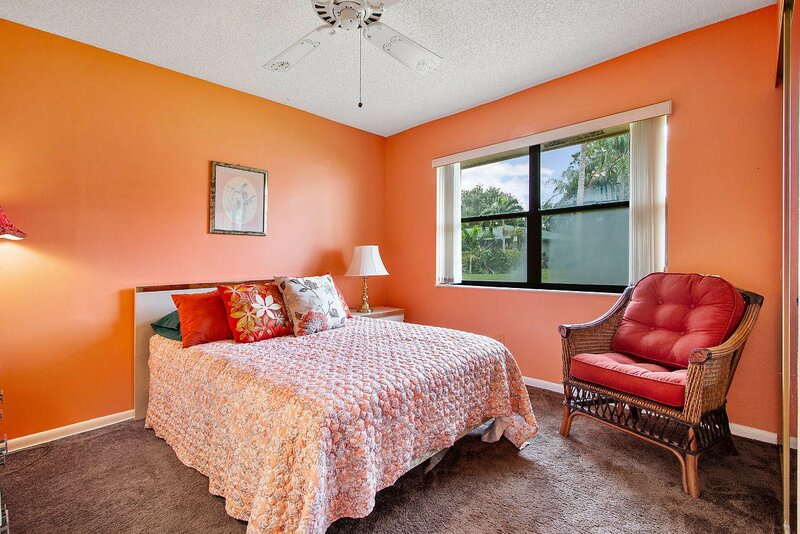 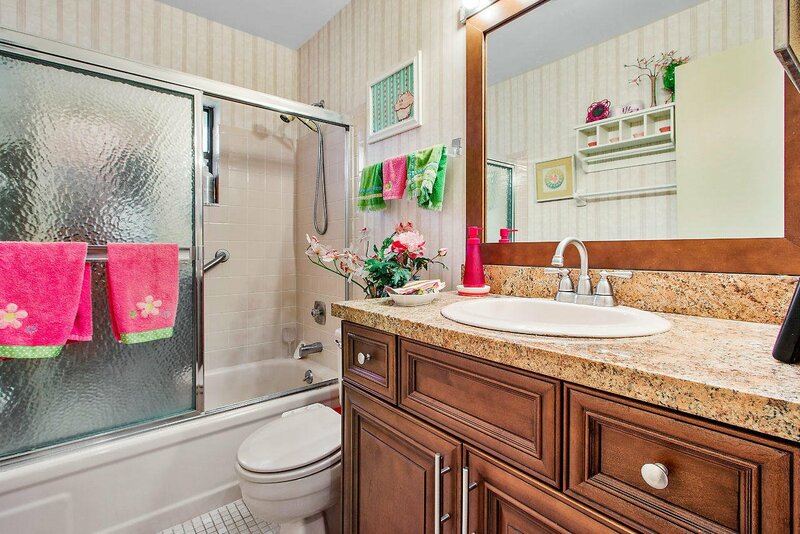 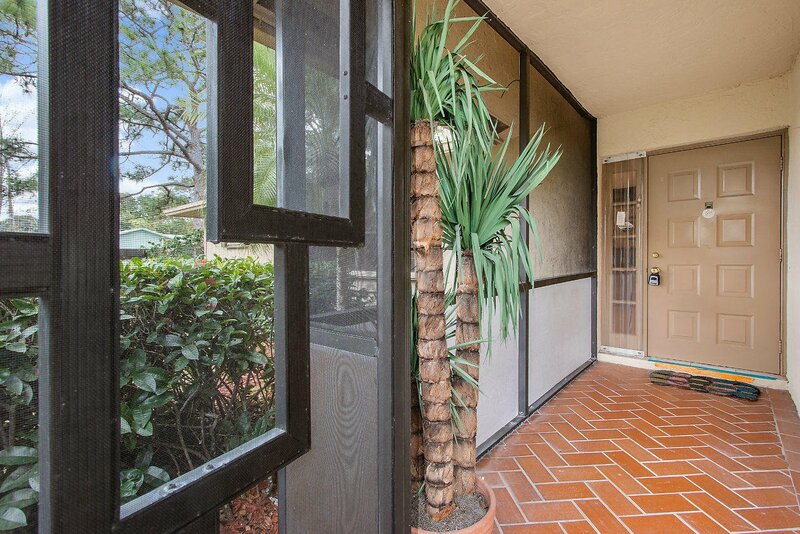 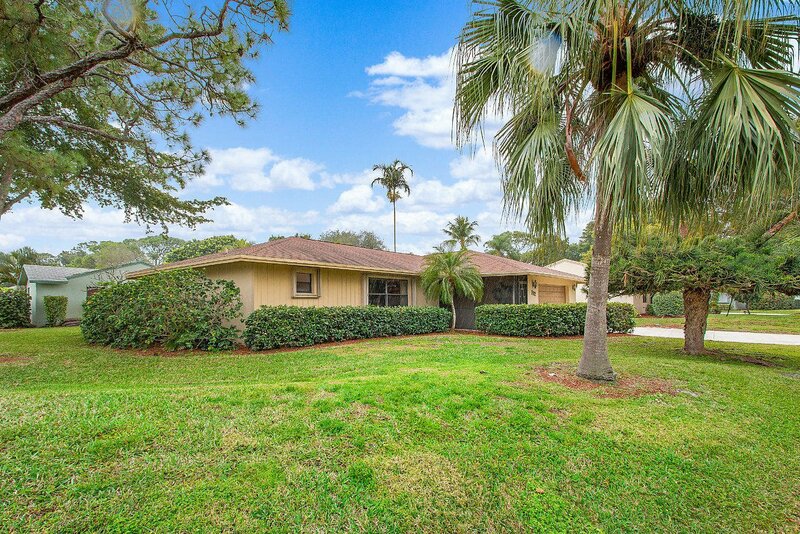 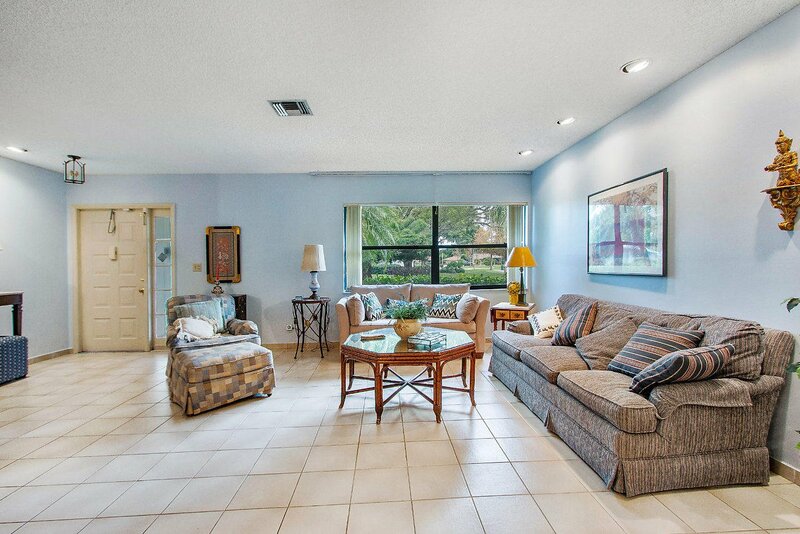 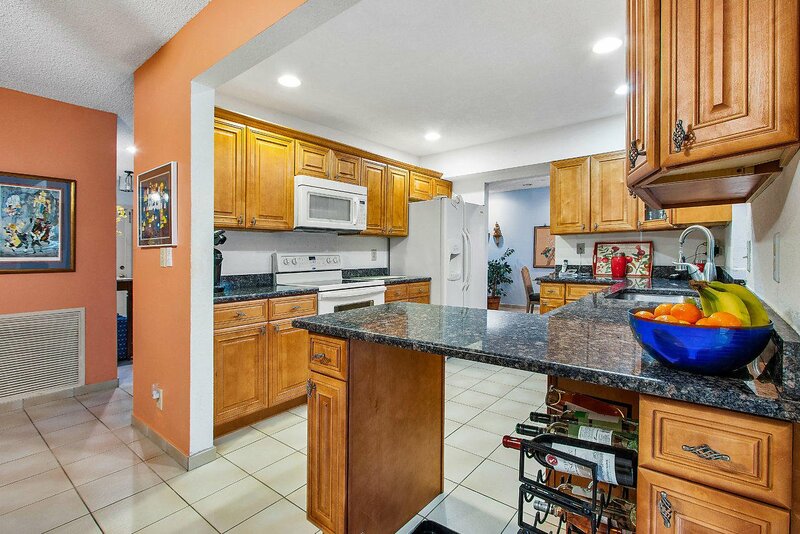 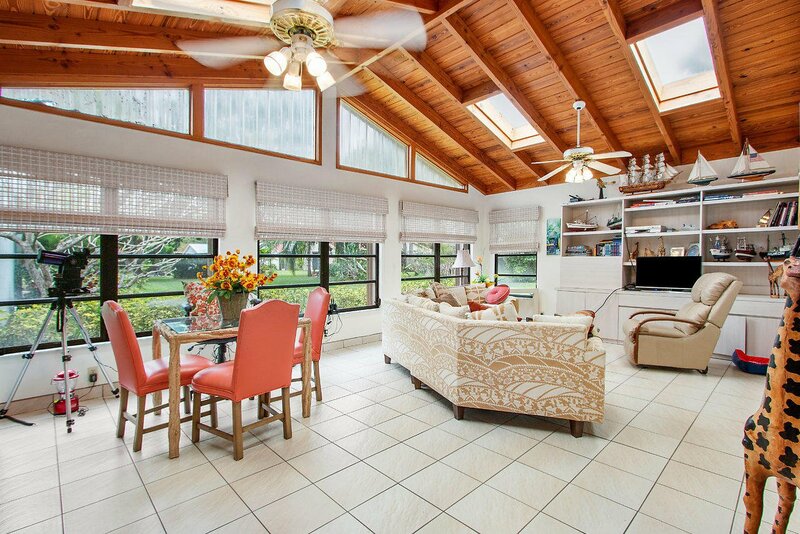 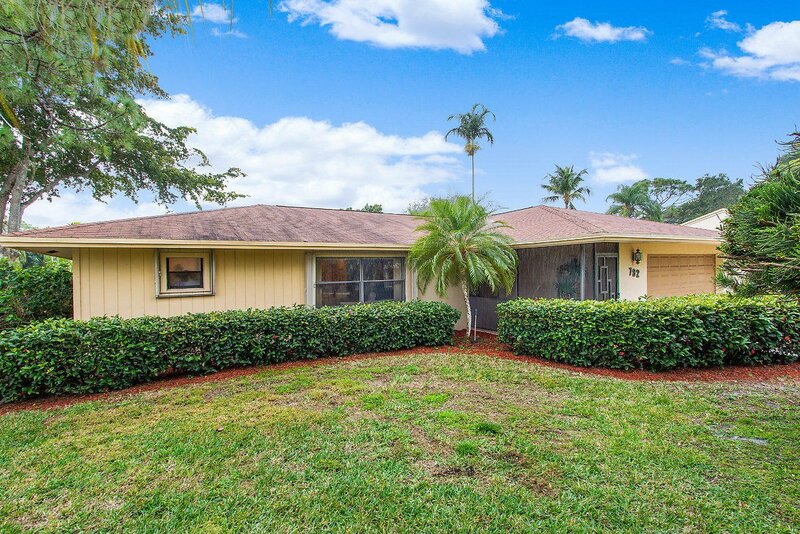 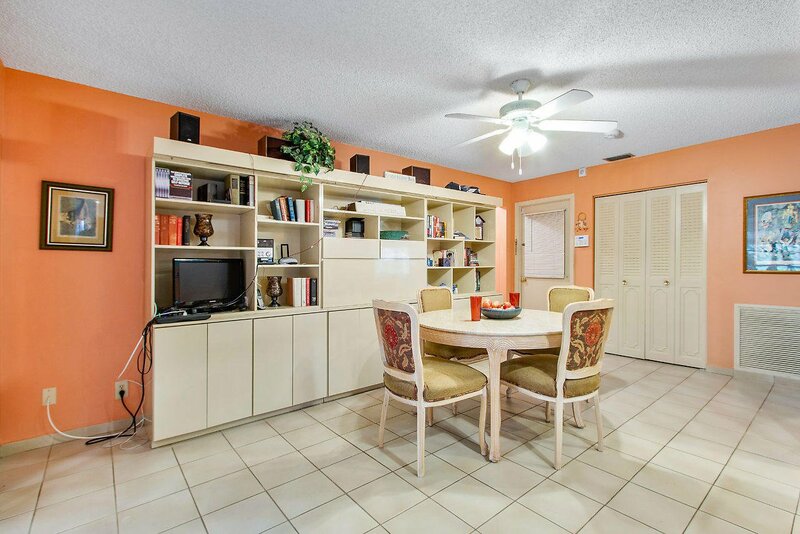 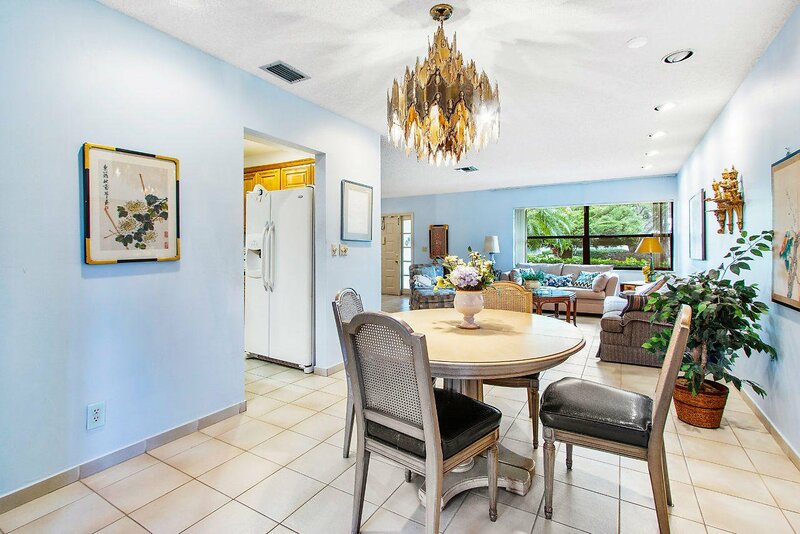 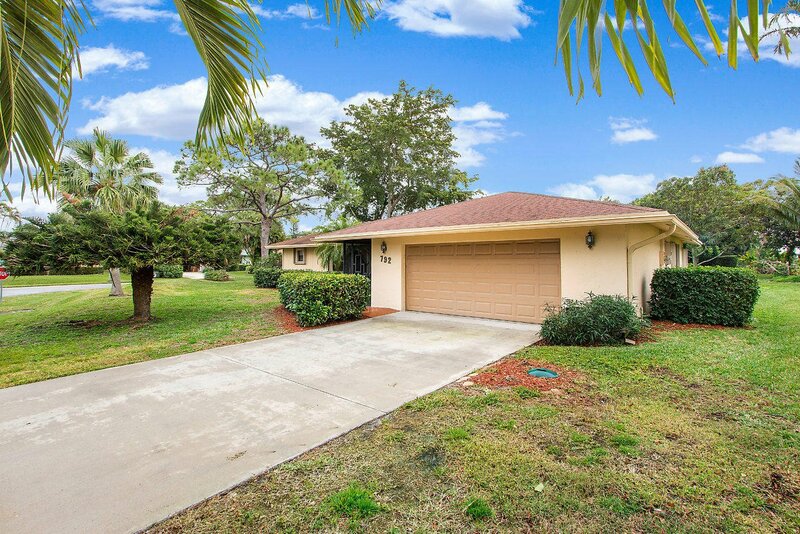 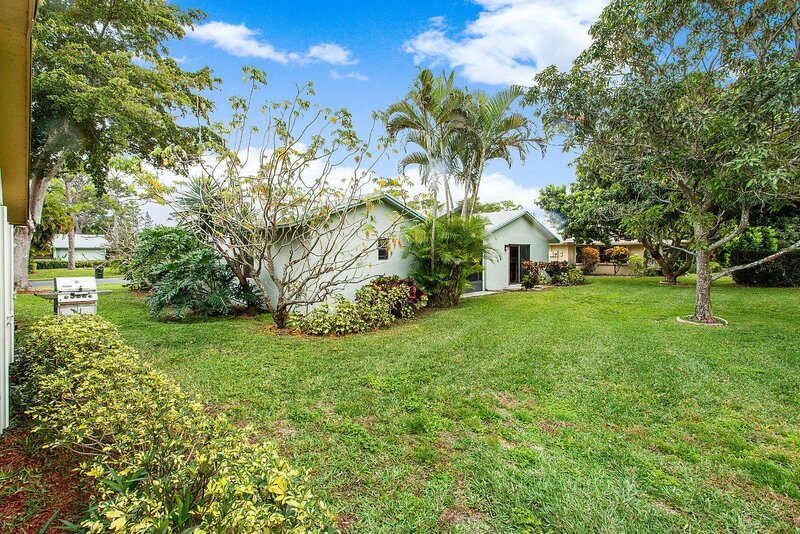 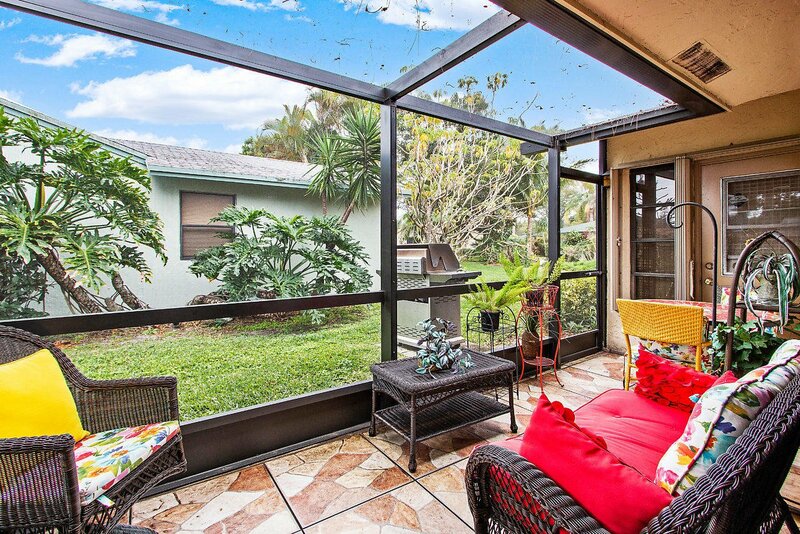 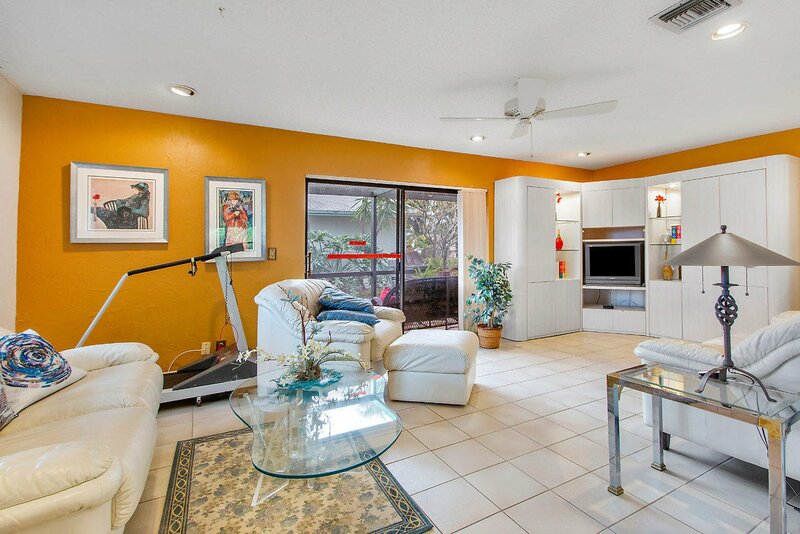 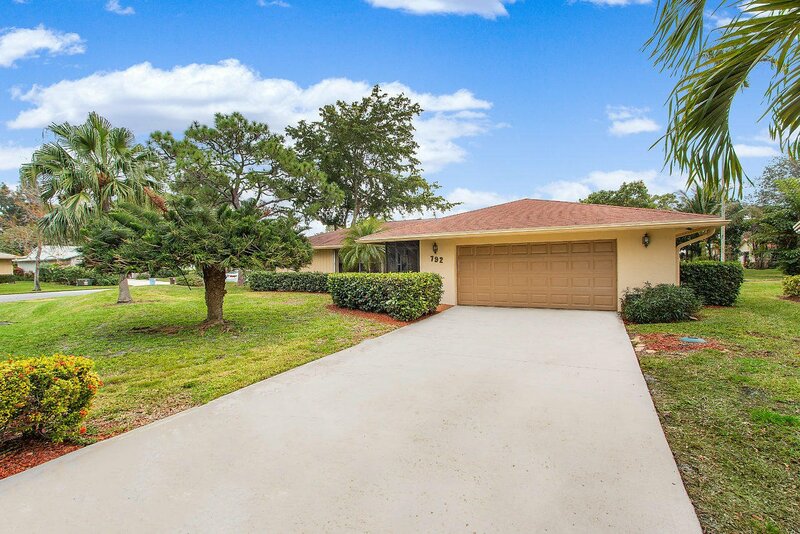 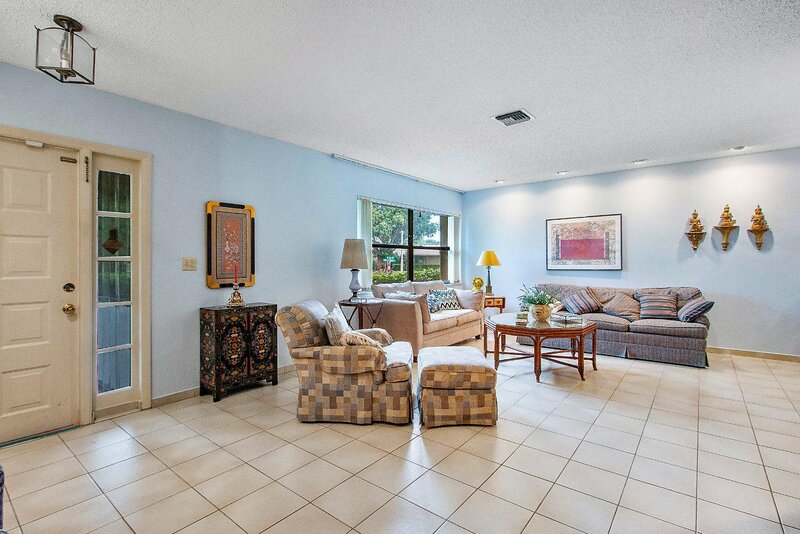 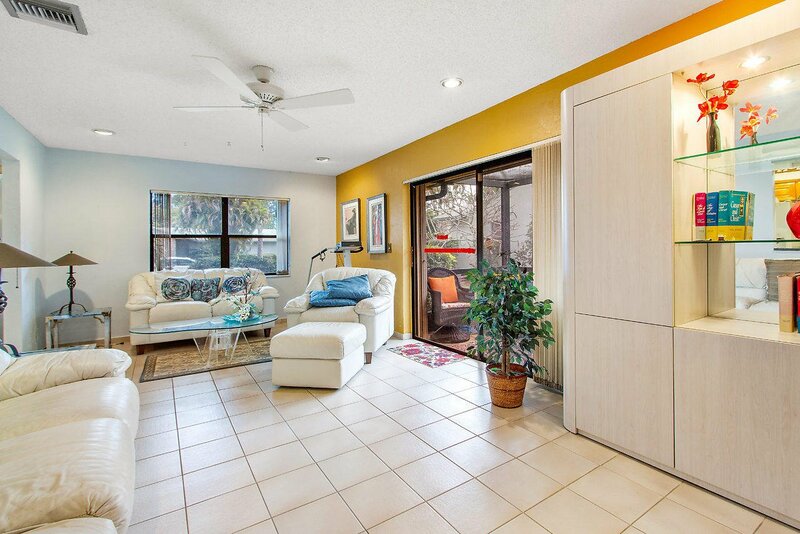 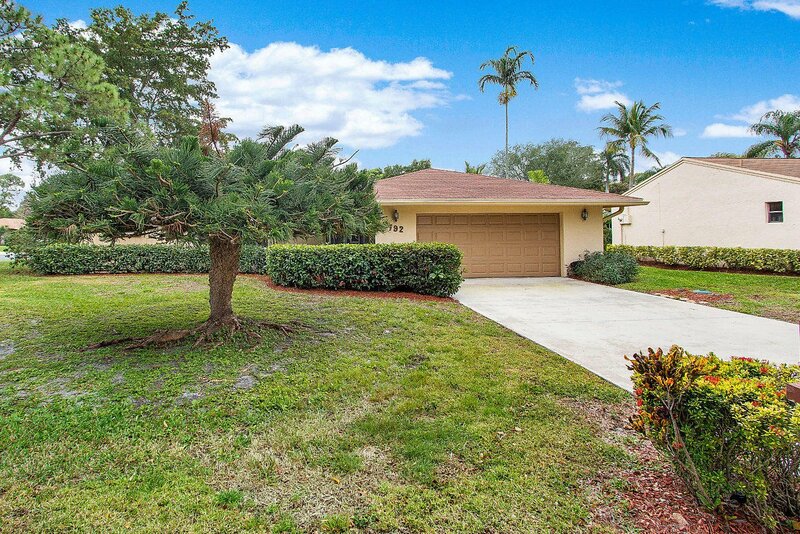 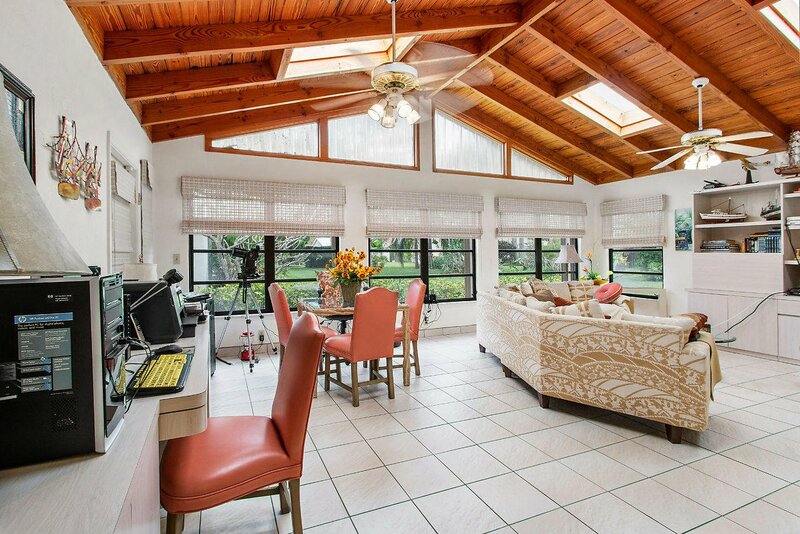 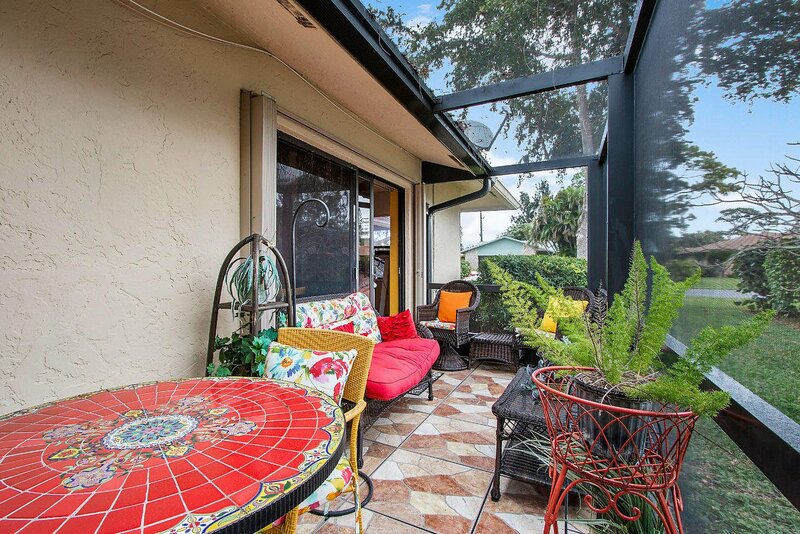 Spacious 2 bed 2 bath home in the sought after community of Rainberry Bay! 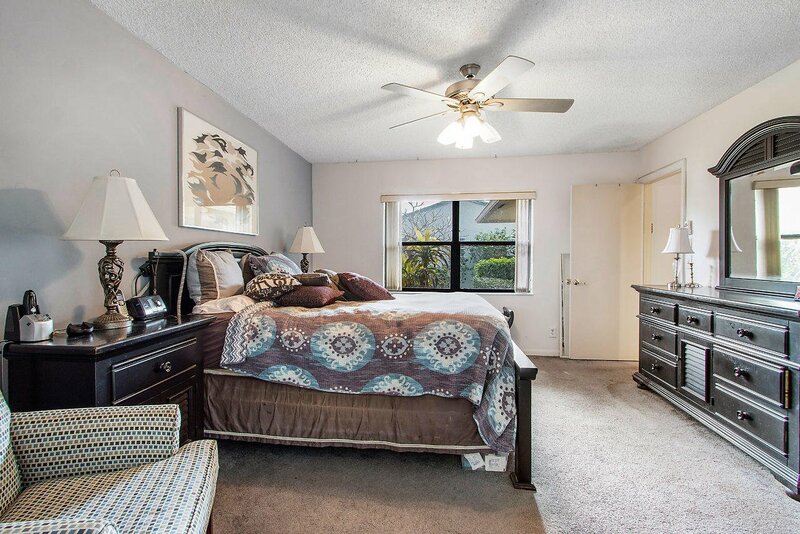 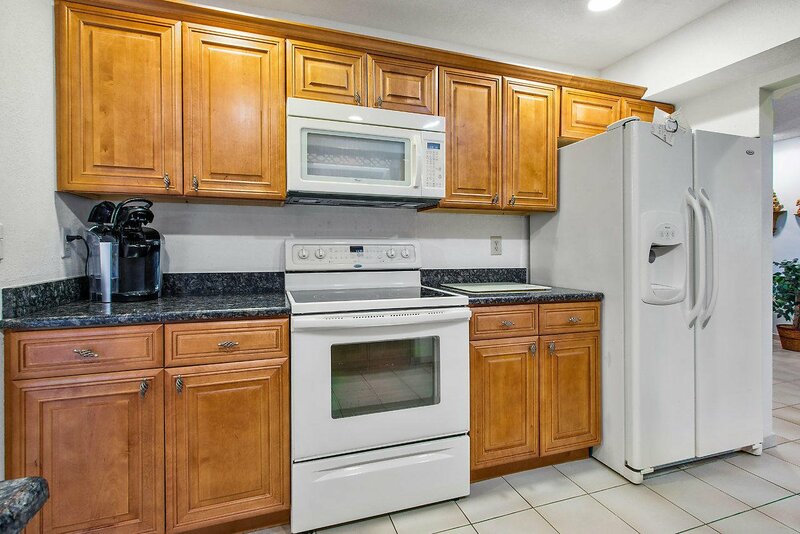 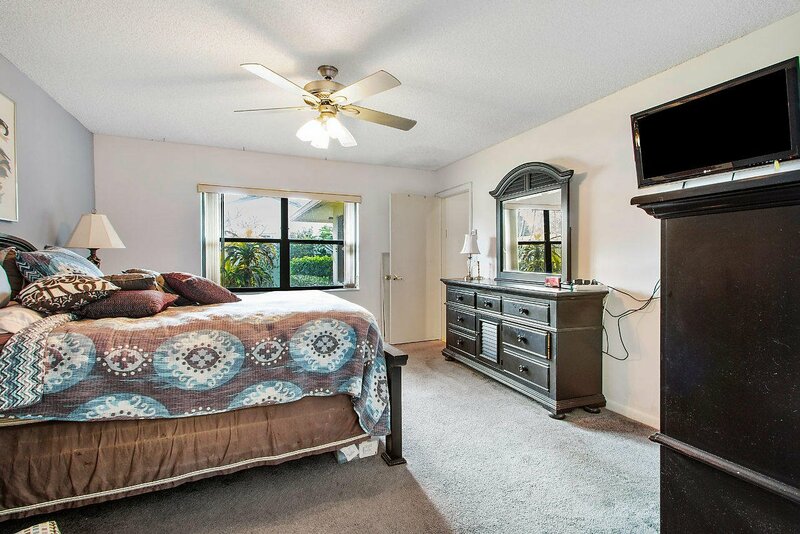 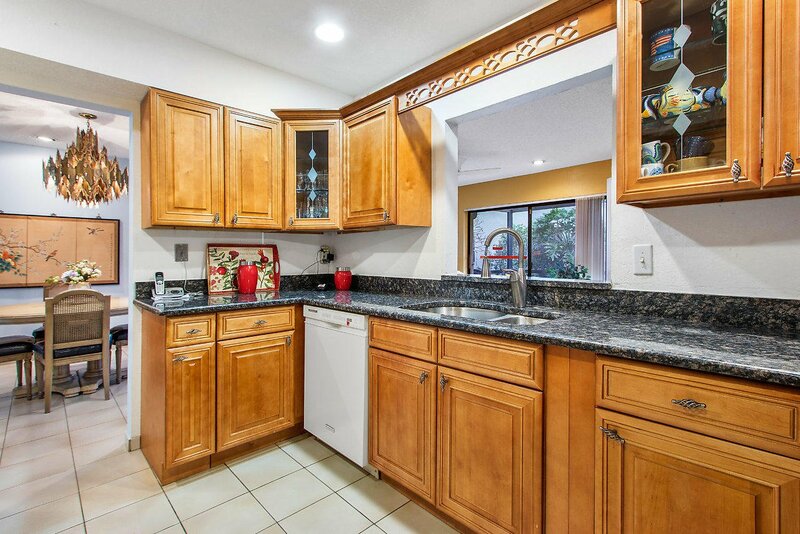 This home boasts a 2 car garage, accordion shutters, wide open floor plan perfect for entertaining, vaulted ceilings, huge family room, updated vanities, granite counter tops, recessed lighting, screened in patio, newer carpet, and so much more. 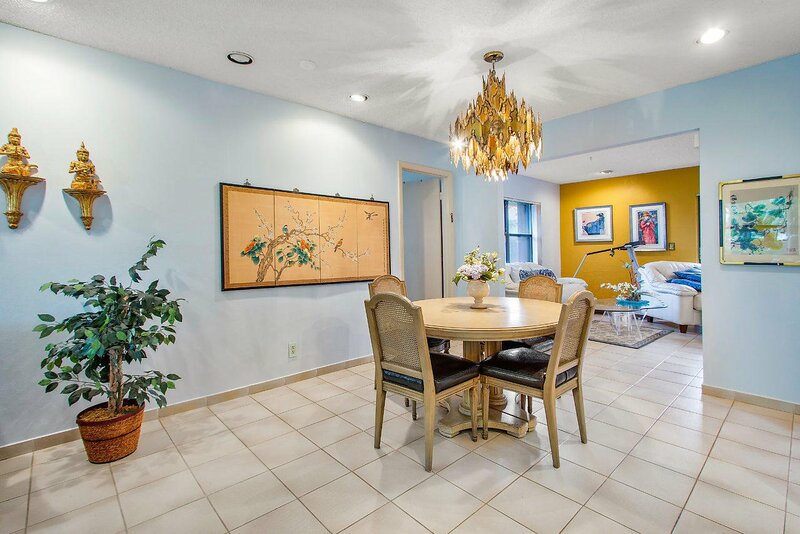 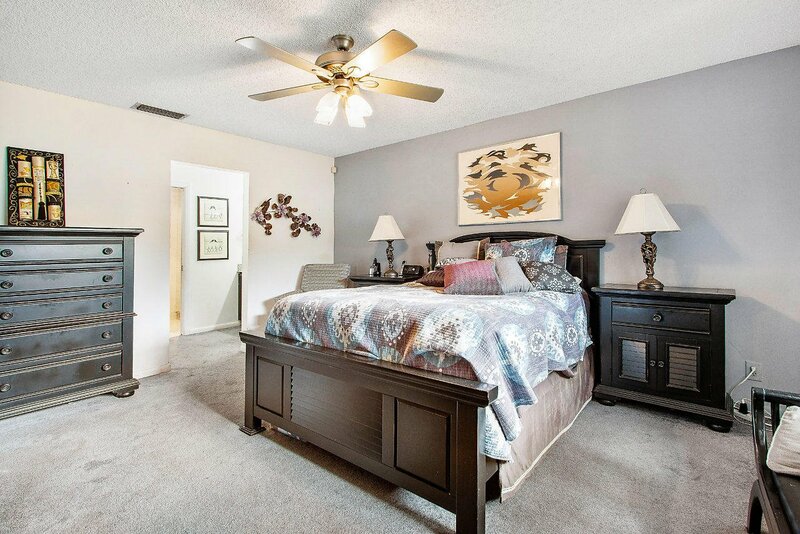 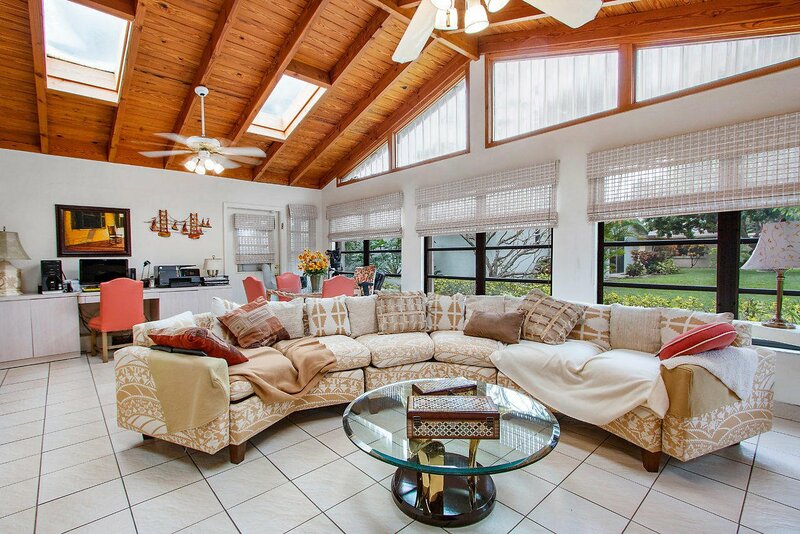 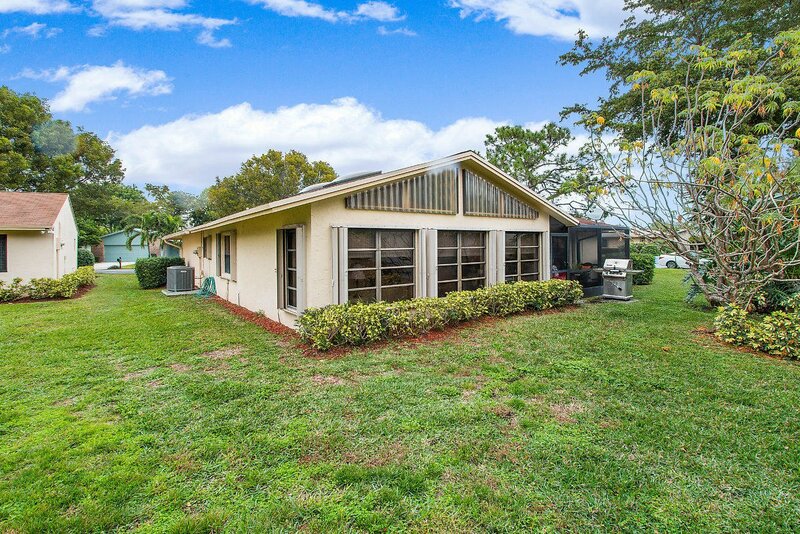 The community of Rainberry Bay offers a clubhouse, exercise room, pool, library, and more.You are minutes from downtown Delray, 95 and all things fun and entertainment, making this the perfect location!